Capcom is looking for people to work on a new fighting game. Watch Maximilian speculate on what the game will be inside. 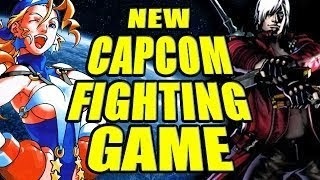 Maximilian is excited for the unknown fighting game Capcom is working on. Above are his thoughts on what the game could be.